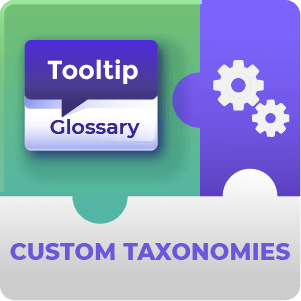 Collect statistical data to monitor how your users are interacting with your Tooltip Glossary. The Tooltip glossary Logs & Statistics add-on allows you collect all the statistical information you need to know about the usage of your website glossary and tooltip. 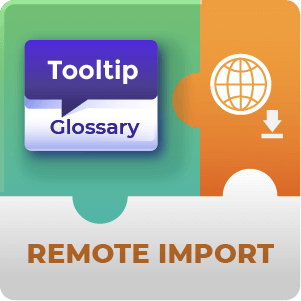 This add-on also comes with an API that connects with a geolocation service and translates the user’s IP address into a country name field. Log and Statistics Addon is an important tool for content targeting and marketing, especially if you're using backlinks inside your tooltip and term links, as those can seriously improve your site's SEO. Terms Clicked Graph – Show a graph displaying the total terms links clicked within a period of time. 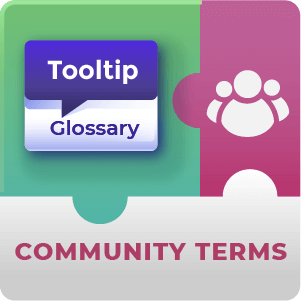 Related Terms Clicked Graph – Show a graph displaying the total related terms links clicked within a period of time. 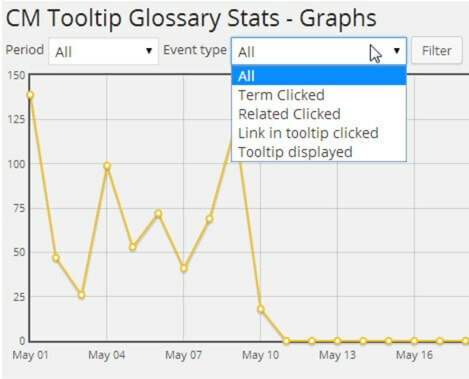 Links inside a Tooltip Clicked Graph – Show a graph displaying the total terms inside a tooltip which were clicked. Terms Events Report – Show a report showing per each term in the glossary the number of times the term was clicked, hovered (tooltip shown), clicked a link inside the tooltip and click when it was shown as a related term. 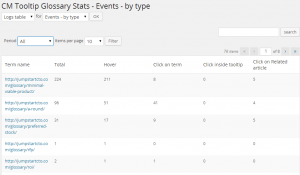 Pages Report – Show a report showing all events in the system including the pages the event took place on and the event type. 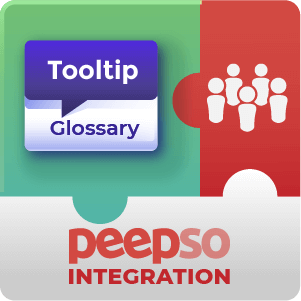 This is a basic report which can also be used to see the effectiveness of glossary terms inside a specific page or post. How are the Statistics for my Glossary displayed with this Plugin? 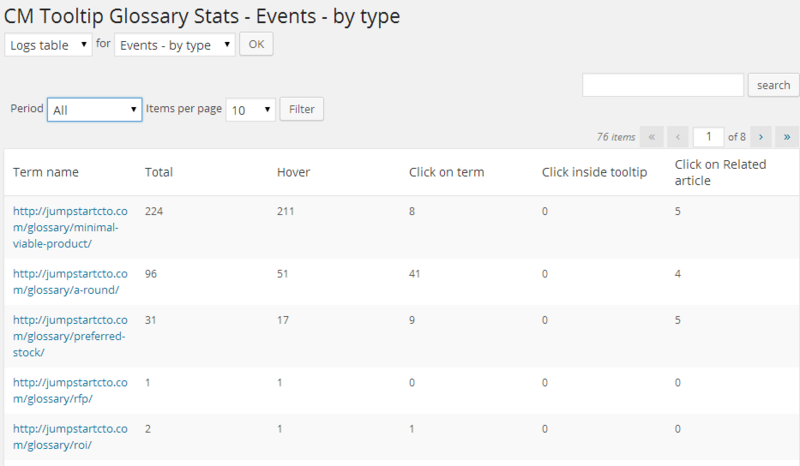 There are two options for how to display the statistics generated by our Plugin, either as a line graph or as a table. To learn more about the display options see this Help article. Can Statistics be exported for use in different platforms, e.g. exported as a CSV file? Yes. There is an in built export feature for exporting included in the Plugin. You can either export the currently viewed table of data or you can export the entire log to a CSV file. To learn more about Exporting see this Help article. What kind of date range are statistics displayed for? That’s up to you. You can choose to display data for today, yesterday, this week, last week, this month, last month, this year or last year. To learn more about choosing a date range see this Help article. 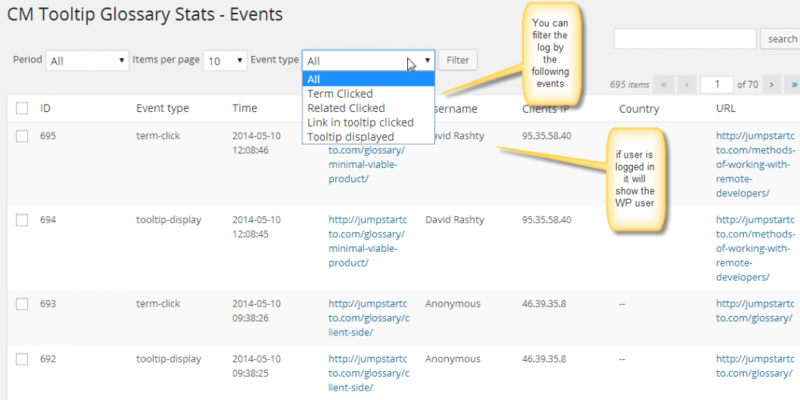 What events are recorded by the Tooltip Glossary Log and Statistics Plugin? 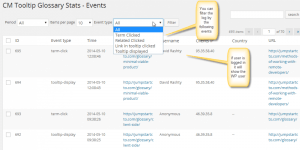 To learn more about events recorded by the add-on see this Help article. 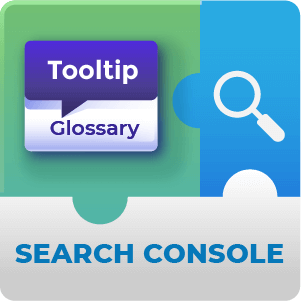 Can I set the Plugin to only log certain types of interactions for Glossary Terms? E.g. only log clicks? Yes. 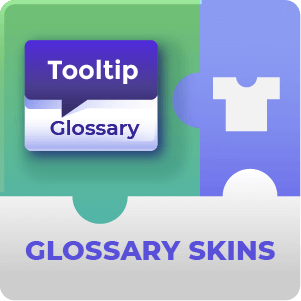 It’s possible to turn on and off logging for specified events that occur with the Glossary items. To learn more about specifying what is logged see this Help article.